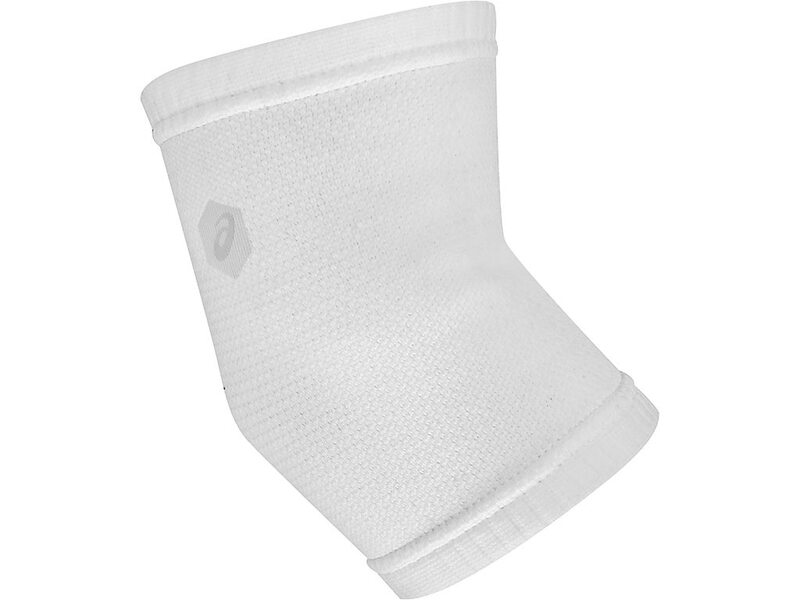 Protect your elbows with our performance sport elbow sleeves, ideal for impact sports that require the best protection for your joints. Made from breathable, durable fabric that stretches and works together with elastic grippers to hold the sleeve in place, they also feature a ventilation hole in the back to endure your skin stays cool under pressure. A precision fit keeps the elbow in place and moisture management properties wick sweat away for easy and quick on and removal.